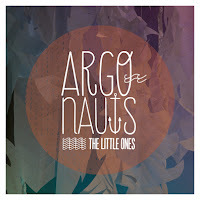 So it's been a good four years since L.A.'s The Little Ones released their debut album and I was pretty worried that I wasn't going to hear from them again. Well they surprised me with the news of a new album + a new song! 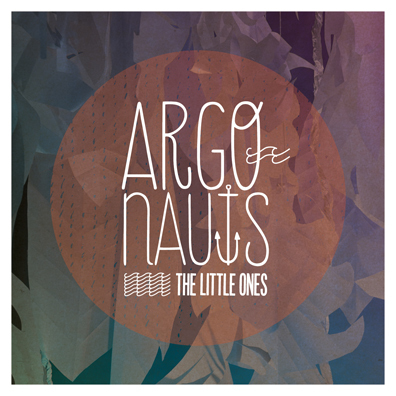 The first track "Argonauts" is as every bit joyful and youthful as their earlier work. Chopped up vocals and a bouncy rhythm leave them sounding confidently catchy. New album is due for release in Feb next year.